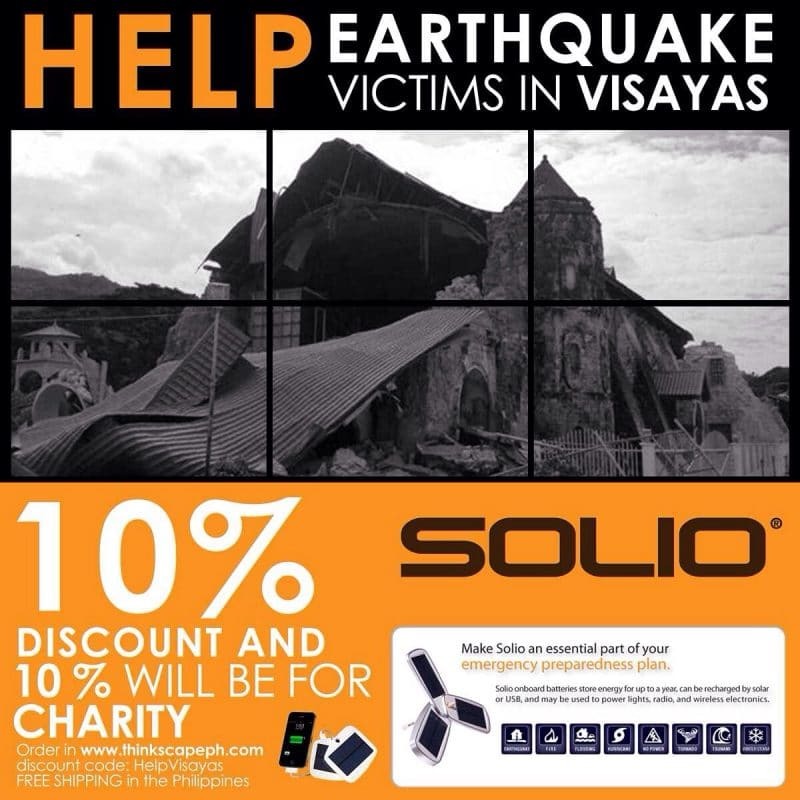 Get A Solio and Help Earthquake Victims in Visayas - All Chucked Up! I am encouraging you to get an amazing Solio solar-powered charger for days when you need to juice up your smartphone/tablet and electricity is just out of reach. 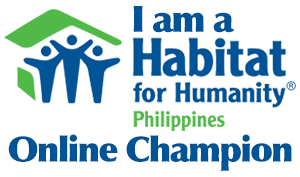 At the same time, you will be able to help out our fellow Filipinos who have been greatly affected by the recent massive earthquake in Bohol and Cebu as well as other parts of the Visayas region. First, you get the Solio solar-powered charger at 10% OFF… plus 10% of all sales go to charity to assist our brothers and sisters in Visayas who desparately need our help in rebuilding their lives. SRP of the Solio solar-powered chargers are: Php 2,200.00 (Bolt) & Php 2,850.00 (Classic). The Solio is not like other common “unreliable” solar chargers found in generic stores around the metro. 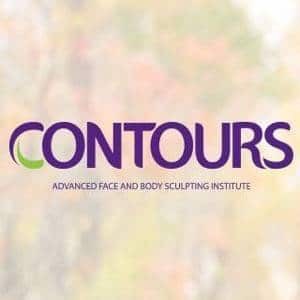 These are specialized devices that actually work and deliver. ‹ Globe Telecom Sets Up Libreng Tawag and Libreng Charging Booth in Bohol › New Look!